From farms and you-pick venues to farm-to-table dining and breweries, the Fields of Gold farm trail easily highlights the best agritourism sites and activities along Virginia’s agriculturally prosperous Shenandoah Valley. 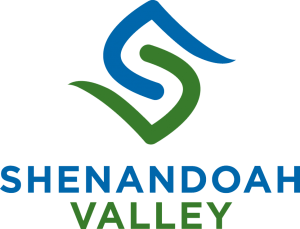 Check out the sites in Harrisonburg and the surrounding counties on the Shenandoah Valley Farm Trail. Butterflies to barnyard fun, this is a relaxing, fun filled environment where we host a variety of events throughout the season.  Visit the Virginia Carousel, and farm fun activities like hayrides, outdoor picnics and concerts. Walk winding woodland trails landscaped with native plants and botanical gardens. Stroll through the gardens, attend an event or just spread a blanket on the lawn and relax. The Harrisonburg Farmers Market is proud to be a source of fresh local foods and high quality local handcrafts. We are a producer only market, offering only the freshest and best locally grown and produced items. A small family owned and operated dairy farm. Everything processed and bottled comes off their own farm; the milk never leaves the farm from cow to bottle. You can also purchase milk, butter, cream and more at the on-farm store. A small family owned farm only a few miles from Harrisonburg. We grow our own lavender plants and will have a “U-Pick” in the summer and special events throughout the year. Buy lavender; enjoy our homemade lavender lemonade, and lavender products.